You've got options in the Trace Ridge / Fletcher Creek area; get lost in the maze of wooded double and single track, score some sweet singletrack descents and expect to get a little wet! 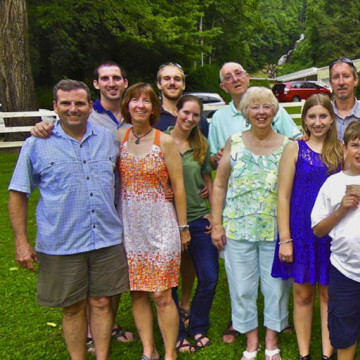 Close to 30 campsites and about 20 trails make Montreat Campground a perfect place for a weekend family getaway. A hatchery-supported river between Franklin and Highlands, the Cullasaja is a hot spot for mountain trout. 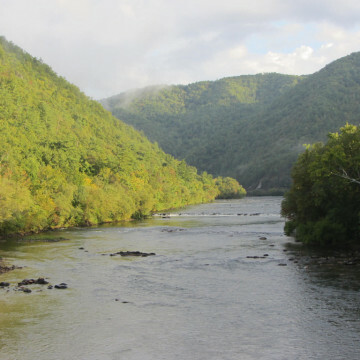 Located in one of the deepest gorges on the East Coast and offering some of the best paddling in the region, Nolichucky Gorge is a great place to spend a day paddling. Sliding Rock is regarded as one of America's Top 10 swimming holes, and for great reason. Enjoy zipping down the rock before plunging into a refreshing pool of mountain stream water. 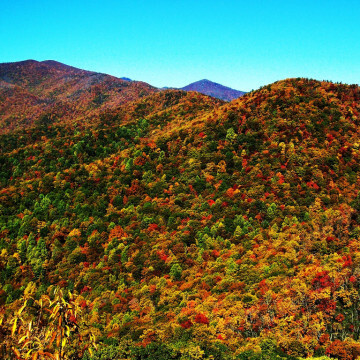 Autumn in Asheville is gone in the blink of an eye. 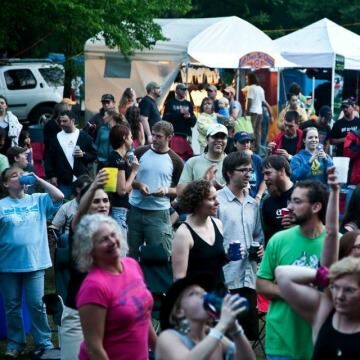 Be sure to embrace the season for as long as you can by visiting these five festivals. 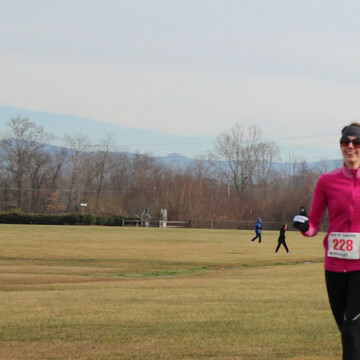 Jane Roane is an active member of Asheville's running community and a fine athlete in her own right. 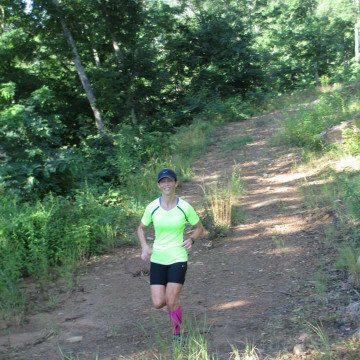 Julie Wunder is an Asheville runner who blogs about her experiences on the trail -- and beyond. 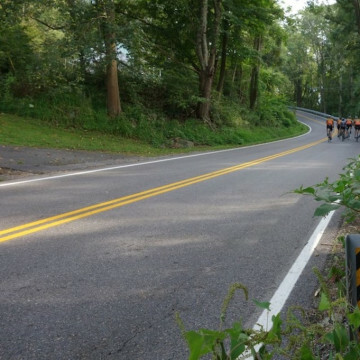 Considering the mountainous terrain, Asheville is perfectly suited for a gran fondo, which is the fastest growing group ride phenomenon in the country. 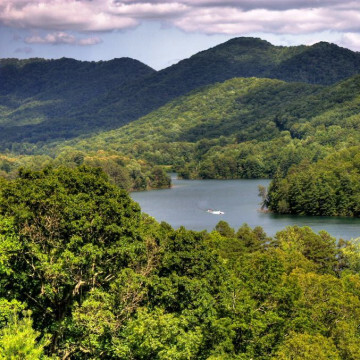 Summer may be slipping away, but these 4 Western Carolina mountain lakes will have comfortable swimming temperatures for the next month or so. Not to be missed. 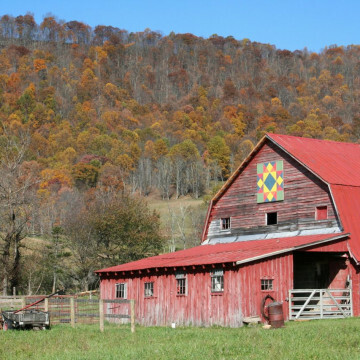 Black Mountain is a charming village 10 miles east of Asheville, NC. It’s a ride-from-your-porch kind of town that offers a wide variety of lodging options including quaint inns and cabins. 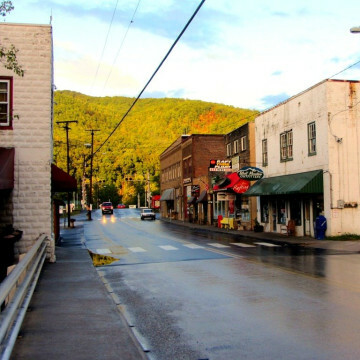 Hot Springs, NC is Trail Town, USA, with the beautiful French Broad River flowing nearby and the iconic Appalachian Trail literally running right through town. 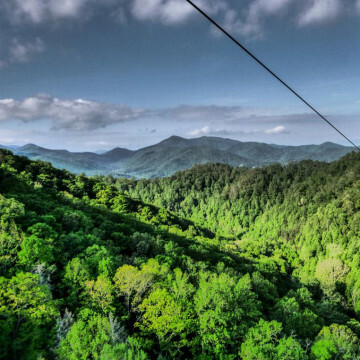 Western North Carolina is absolutely loaded with zipline adventures, and all of them are extremely fun for the whole family. The 5 best just so happen to be near Asheville. In 1971, when most Americans thought of outdoor adventure, they thought of Yellowstone National Park, not the rivers of the southeast. But..
Brevard, NC is starting to make a name for itself with breweries and bikes. 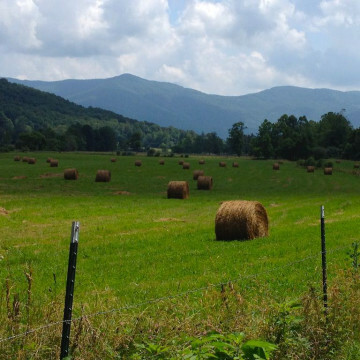 With the introduction of Oskar Blues' new bike farm, it's only getting better. Farm 2 Table 5K, a farmer’s market and family festival. 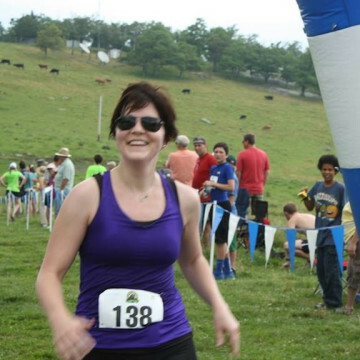 This is just one of the ways that groups from different parts of the local wellness..
Now in its third year, the Bearwallow Beast 5k Trail Run and Festival, dubbed the “Southeast’s fiercest 5K,” returns on Sunday, May 4. 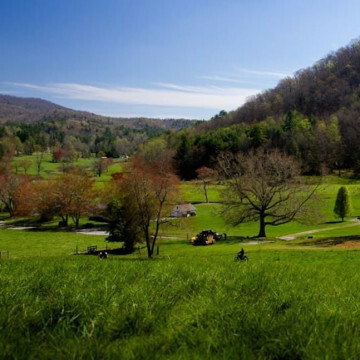 Cycle to Farm Tours give cyclists in the Asheville area a chance to enjoy a fun group ride followed by an after party with fresh, slow food. A French Broad Float is truly one of the best ways to experience the incredible beauty of western North Carolina from Asheville. Diamond Brand Outdoors started a lady's Diva Nights, held twice a year in spring and fall.